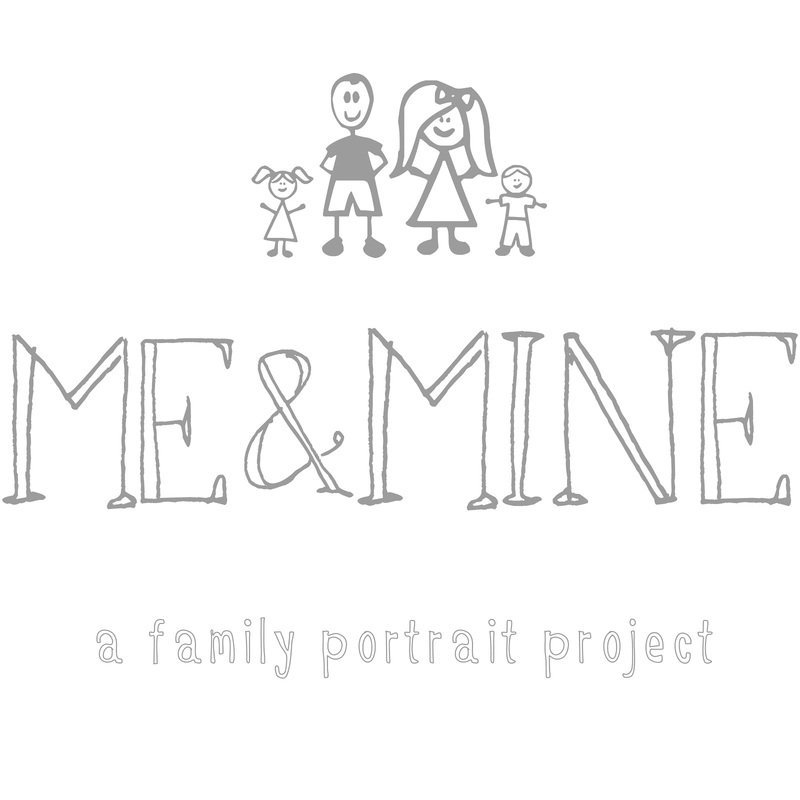 You can read all about the Me & Mine project here. and then share it on the last day of the month. so that you can link up yours too. so keep clicking on to the next one until you wind up back here. This month I'm sending you to see Chloe, Sam and Arlo at Chloe Witters. as they are preparing to add another baby to their family soon. now we want to see you and yours . . .
Beautiful photos. I adore the backdrop, reminds me of the Labyrinth! I think he was probably having his legs tickled, that's a daddy special. Such gorgeous photos. You are a very beautiful family indeed. I told you C is loving Tangled at the moment too. It's a great film though and I love watching it with her. I know, I love how she looks so fed up! She'd just woken up and took a while to warm up to the camera. Your boy is being a bit of a scene stealer in that first photo, I can't stop smiling at his massive grin - looks like he was having a full on belly-laugh there. Also love the one with you all smiling, and the last shot with some lovely brother/sister interaction going on. 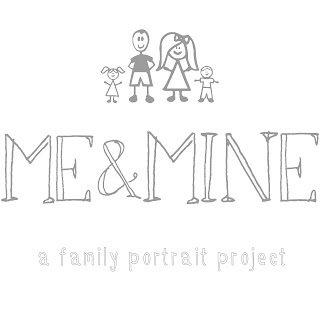 aw, love this idea...so sweet. and i love that your little boy said love you...precious!